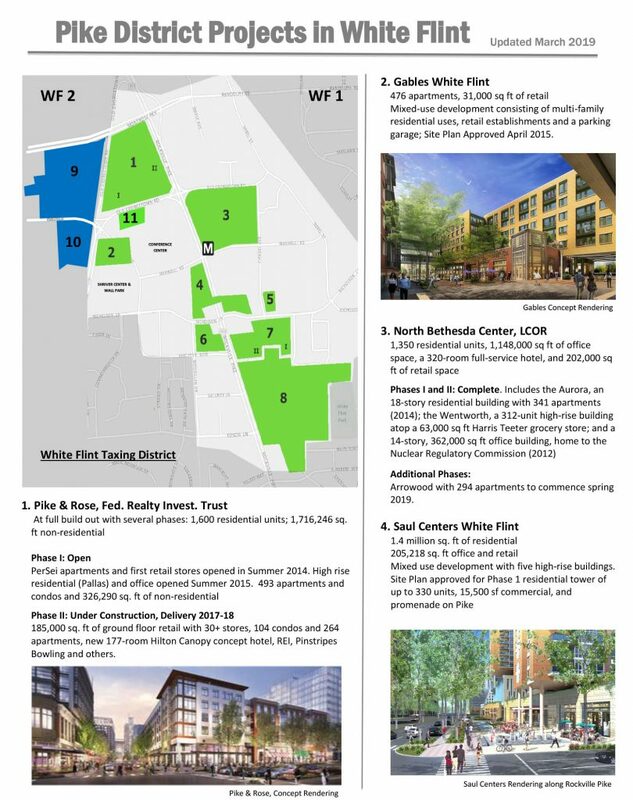 The Office of the County Executive developed this handy summary of the planned development of the White Flint/Pike District area. It will be updated as things change. You can download the PDF here. 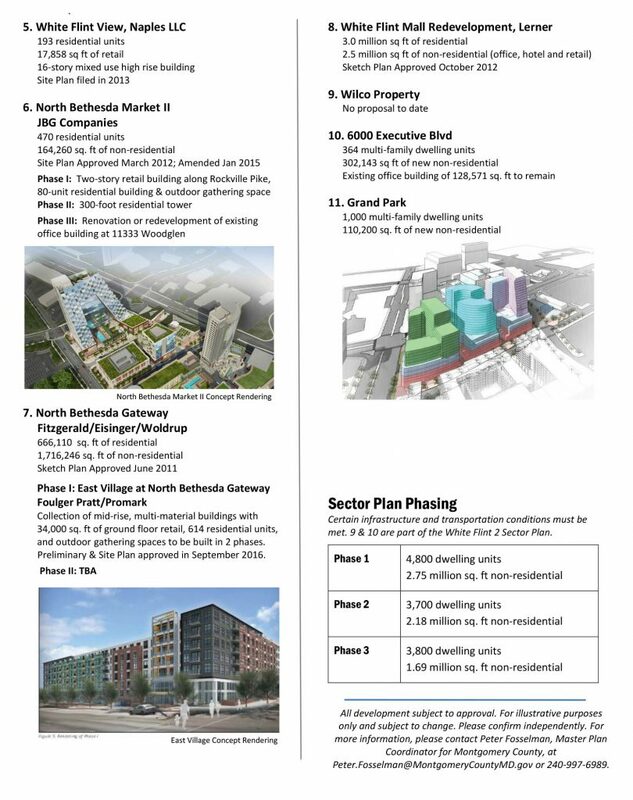 This entry was posted in Development Projects, Montgomery County Government, Uncategorized and tagged Pike District Development. Bookmark the permalink.